You may want us to do tightness test we have pressure test equipment and we know how to get your out of troubles. You may have a leak or pressure problem we are equipped with the tools to so this. It’s recommended for everyone to have gas pressure test, air pressure test, especially gas leak test to save to from Carbon monoxide poisoning. 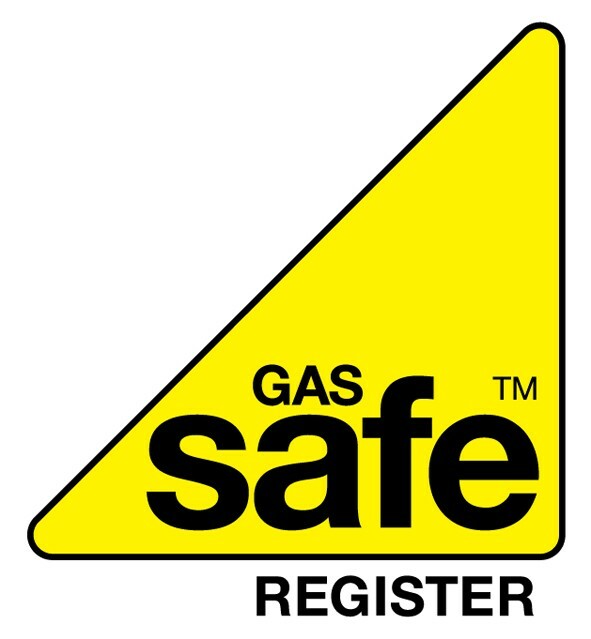 If you are a home purchaser you will need to have gas safety checks done, or when you move into the new properties you need to get EPC energy performance certificate (energy performance certificate), electrical safety certificates we can provide all these for you. Our technical engineers don’t just do the job but we always make sure every time we do inspection on any plumbing, heating, gas or electrical appliances we also get them done professionally and up to regulations and UK standard that the government set up so. You will be assured that you have a reliable company who can deal with problems for you even when you are not present.